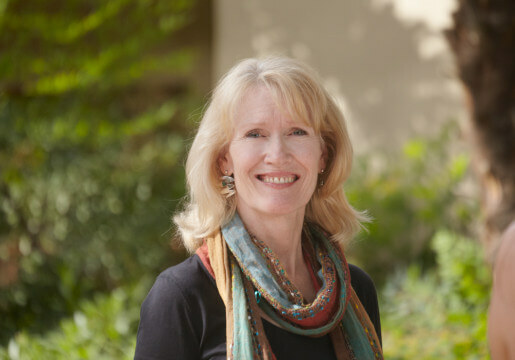 Sheryl Brooks is a Board Certified Registered Nurse, Certified Menopause Practitioner and Certified Health Coach at Miraval Resort & Spa who specializes in health and wellness promotion and education. Sheryl is passionate about helping others create the healthiest, most fulfilled version of themselves. She recognizes that our physical and emotional health impacts not just how long we will live, but how well we live.